It can be a replaced bulb of the traditional festoon halogen bulb. For replacement of marine or automotive courtesy, interior fittings and cabin dome light, etc. It is super bright, and brighter than normal LED bulbs. Its low power consumption and long life span features make it more and more popular. 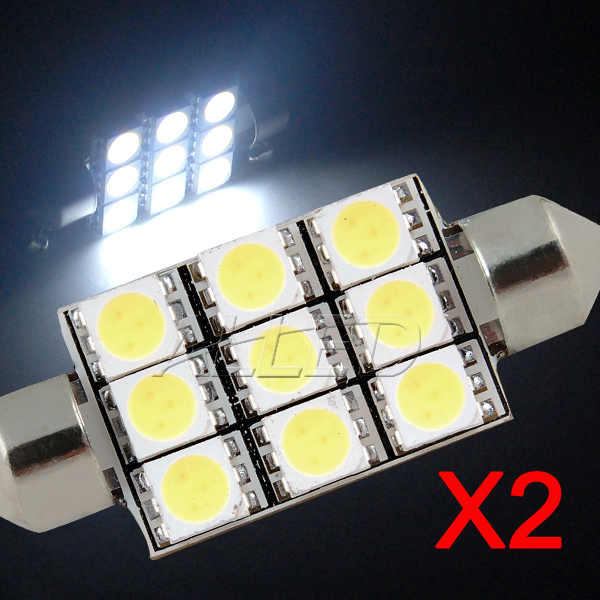 You are purchasing two pieces of LED Festoon.